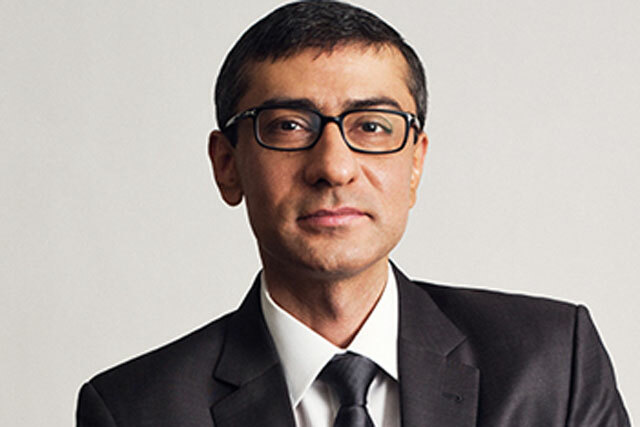 Nokia, which recently sold its handset division to Microsoft, has named Rajeev Suri as its next president and chief executive. Suri joined Nokia in 1995 and since 2009 has been the chief executive of Nokia Solutions and Networks (NSN), the former joint venture between Nokia and Siemens, now owned by Nokia. He takes up his new position on 1 May, and has announced a revised strategy for the company, which has been sold to Microsoft for £4.6bn. As a number of Nokia staff have left the business to join Microsoft, new people have been appointed to leadership roles at Nokia, including Barry French as executive vice-president of marketing and corporate affairs. Suri has announced the strategy for Nokia's three business arms, which aims to make the company "a leader in a connected world and, in turn, create long-term shareholder value". He said Nokia would focus on its Networks business, investing in the innovative products and services needed by telecoms operators to manage the increase in wireless data traffic; on its 'HERE' business, developing its location cloud to make it the leading source of location intelligence and experience across different operating systems including cars; and its technologies business, expanding its intellectual property licensing programme, among others. Risto Siilasmaa, chairman of the Nokia board of directors, said: "As Nokia opens this new chapter, the Nokia Board and I are confident that Rajeev is the right person to lead the company forward. "He has a proven ability to create strategic clarity, drive innovation and growth, ensure disciplined execution, and deliver results. "We believe that his passion for technology will help ensure that Nokia continues to deliver innovations that have a positive impact on people's lives."